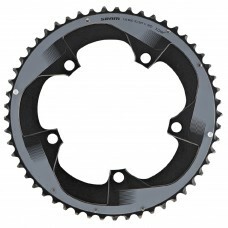 A bicycle chainring attached to the crankset is a vital part of bicycle drivetrain components. 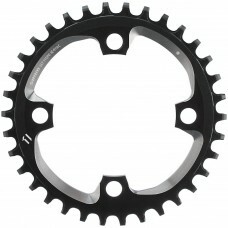 The regular toothed structure on chainring engages every chain link to transfer the pedal-generated power to the wheel. 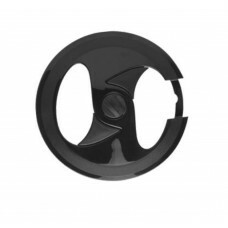 The chainrings get wear out easily given the stress they undergo due to repetitive pedaling movement. 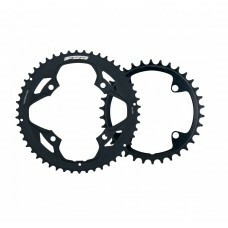 No need to buy a new crankset to replace the worn out chainrings. 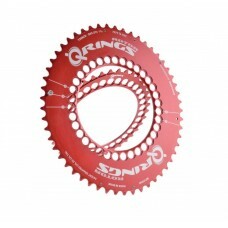 If you're shopping for a new chainring for your bicycle, make sure you assess the compatibility issues before buying. 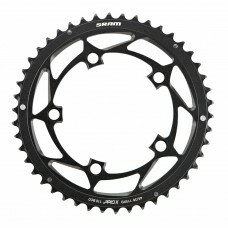 Buy road, mountain bike chainrings online in India at wizbiker.com at an amazing price. Free shipping. 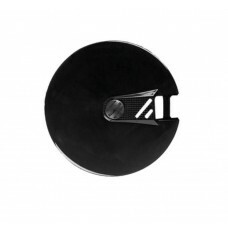 About FSA Vero Pro Chainring - BCD110 Shifting performance has helped Full Speed Ahead to become a w..
About Polisport Chainwheel Protector 42T Ideal for protecting your outfit from the chain. 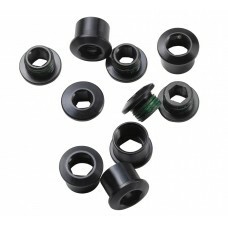 42 teeth L..
About Polisport Chainwheel Protector 48T Ideal for protecting your outfit from the chain - 48 teeth ..
About Rotor Q Ring Outer Chain Ring Red Aero 50T-110BCD Want to add some color to your bike? 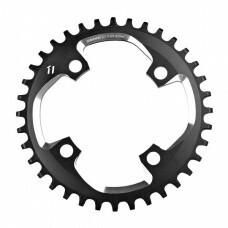 Make y..
About SRAM MTB Chain Ring 34 Teeth 11 Speed 94 BCD SRAM MTB Chain Ring 34 Teeth 11 Speed 94 BCD sha..
About SRAM MTB Chain Ring 36 Teeth 11 Speed 94 BCD X-SYNC Take your chain retention to the quiet, s..
About SRAM Road Chain Ring 34 Teeth 11 Speed 110 BCD Replacement chainrings in 110mm BCD for SRAM Y..
About SRAM Road Chain Ring 39 Teeth 11 Speed 130 BCD Replacement chainrings in 130mm BCD for SRAM Y..
About SRAM Road Chain Ring 55 Teeth 11 Speed 130 BCD This is a SRAM 22 Road Outer 55-tooth Chain Ri..
About SRAM Road Chain Ring Red 53 Teeth 11 Speed 130 BCD SRAM PowerGlide Chainrings for standard cr..